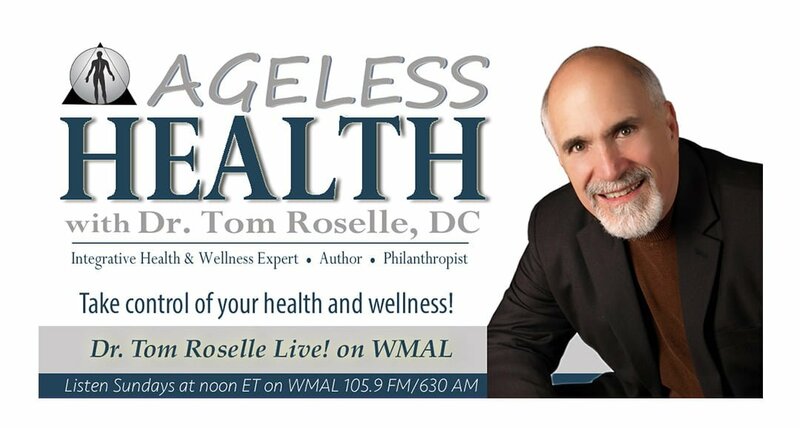 Acute/Chronic Low Back Pain - Dr. Tom Roselle Live! Dr. Tom Roselle, DC and Dr. Harlan Browning, DC discuss acute and chronic low back pain. Join Dr. Browning for a free health education event on Wednesday, January 24, 2018 at 7 PM on Acute/Chronic Low Back Pain.